Research university initially founded as the medical department of Hampden–Sydney College. It became the Medical College of Virginia and merged with Richmond Professional Institute to become VCU in 1917. 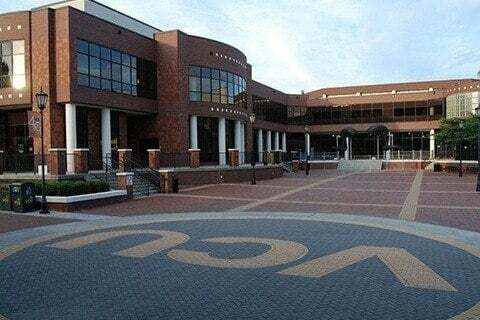 The school's main rival is Old Dominion University, and their intra-city rival is the University of Richmond.